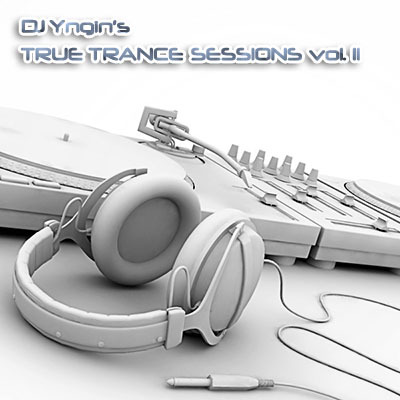 Everything is back to normal with this summer edition of True Trance Sessions. Featuring tunes from Arnej, Armin van Buuren, Tiësto, The Blizzard, Roger Shah, Push and more! As always, the concept of the series is to mix the newest melodic, vocal, uplifting and progressive trance tunes together, along with a few classics and a couple of remakes of golden oldies thrown in. Every set has 13 tracks, starts with a breaks mix, and generally increases intensity and BPM throughout the set. This is the home of Yngin, a Norwegian DJ and producer. Feel free to check out any of the mixes, and enjoy your stay! So I finally got a blog setup so I can bring music to the masses more easily.